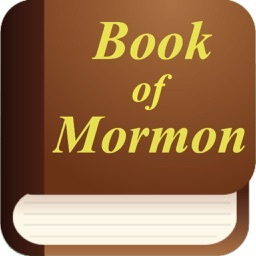 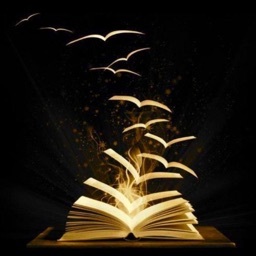 The Book of Mormon is a sacred text of the Latter Day Saint movement. 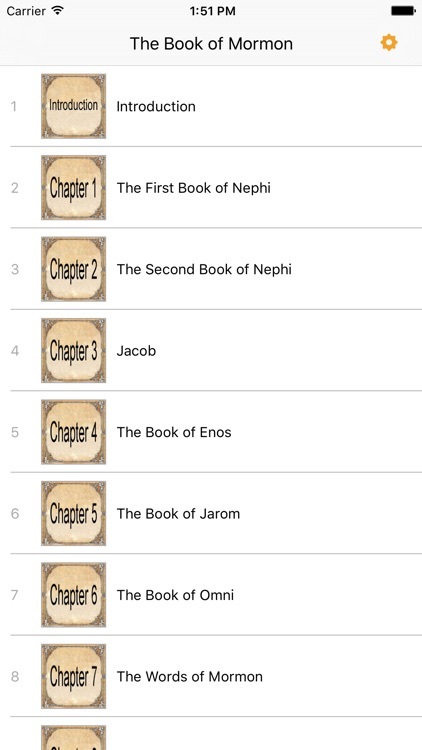 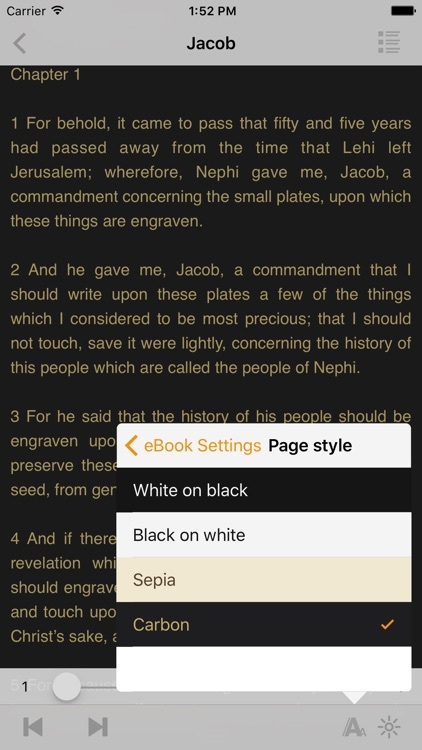 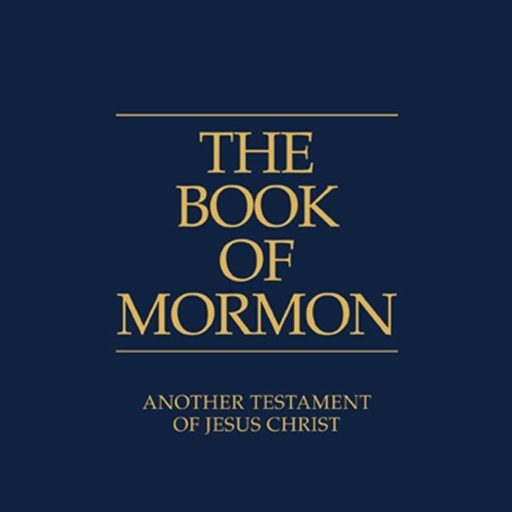 It was first published in March 1830 by Joseph Smith, Jr. as The Book of Mormon: An Account Written by the Hand of Mormon upon Plates Taken from the Plates of Nephi. 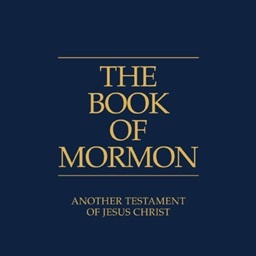 According to Smith's account, and also according to the book's narrative, the Book of Mormon was originally written in otherwise unknown characters referred to as "reformed Egyptian" engraved on golden plates. 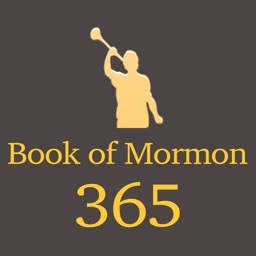 Smith said that he received these plates in 1827 from an angel named Moroni, whom Smith identified as a resurrected indigenous American who had written and abridged parts of the book over a millennium ago. 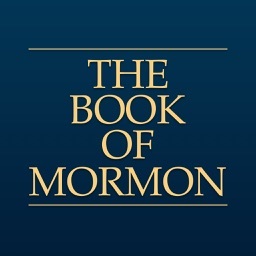 According to Smith, Moroni had buried the plates in a stone box, along with other ancient artifacts, in a hill near Smith's home in Manchester, New York.